WHY SHOULD I BE CONCERNED ABOUT BASEMENT MOISTURE? The number one concern in any musty basement is mold, mildew or biological growth. These growths, specifically mold, grow in humid basements because they require moisture to grow. Mold is a eukaryotic plant-like organism whose spores flock to moisture-rich areas of homes and businesses. While it needs moisture, it differs from plants in that it doesn't need sunlight to live and grow. 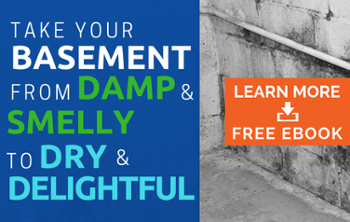 This causes your damp and dark basement to become a mold haven. Your best option to control mold growth is basement waterproofing and moisture control. Mold always needs remediation, and the only way to ensure it doesn't grow back is to resolve its source, i.e., the moisture problem. Mold is dangerous not only to the structure of your basement, and thereby your home, but also to your health. Mold growth can lead to a plethora of different health symptoms, commonly allergy-like symptoms and worsening of chronic respiratory conditions like asthma. WHAT DOES ADVANTACLEAN OFFER FOR BASEMENT WATERPROOFING SOLUTIONS? 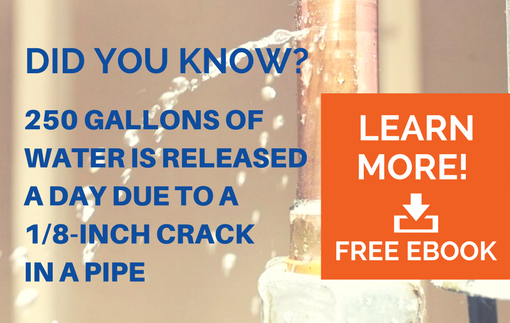 Crack Repair- Injection Polyurethane and Epoxies for wall cracks and slabs. Wall Stabilization- Carbon Fiber and epoxy strap and stabilization systems. HOW DOES BASEMENT WATERPROOFING HELP? Our trained and certified technicians will diagnose your moisture source and work tirelessly toward a solution. Whether that is a basement dehumidifier or crack repair, AdvantaClean will resolve whatever is plaguing your basement, including mold remediation if need be. Basement waterproofing and moisture control help your home by saving it from the detrimental effects of moisture. Proper grade around the home directing moisture away from the structure. Installing basement ventilation systems, conditioning systems, or basement dehumidifier systems.